Maria and I are pleased to announce that next month we will be running a workshop on Holonomics at Sustainable Brands Rio. Holonomics was nominated by Sustainable Brands as one of their Top 36 Sustainability Books in January, and so we are delighted to be able to bring Holonomics to a Brazilian audience, having already participated in Sustainable Brands London and Sustainable Brands San Diego. 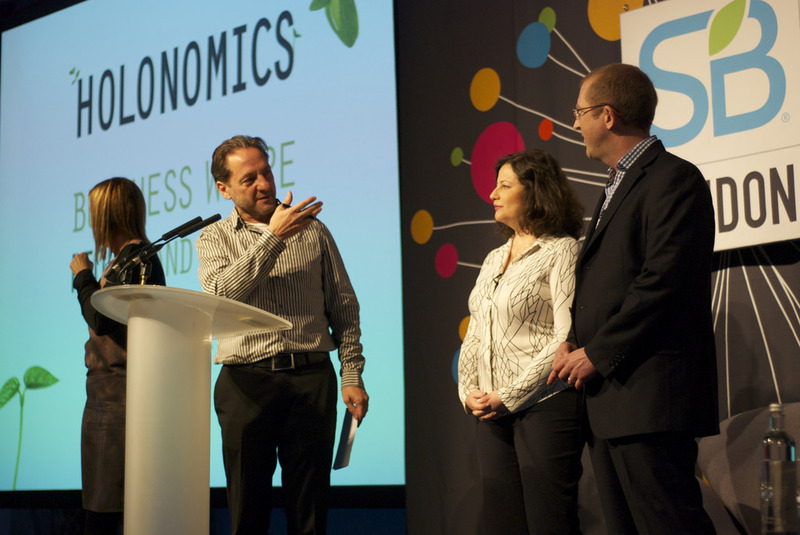 The event takes place from 25th to the 27th August in Rio de Janeiro, bringing together many of the world’s leading brands with many of the world’s leading thinkers in sustainability. 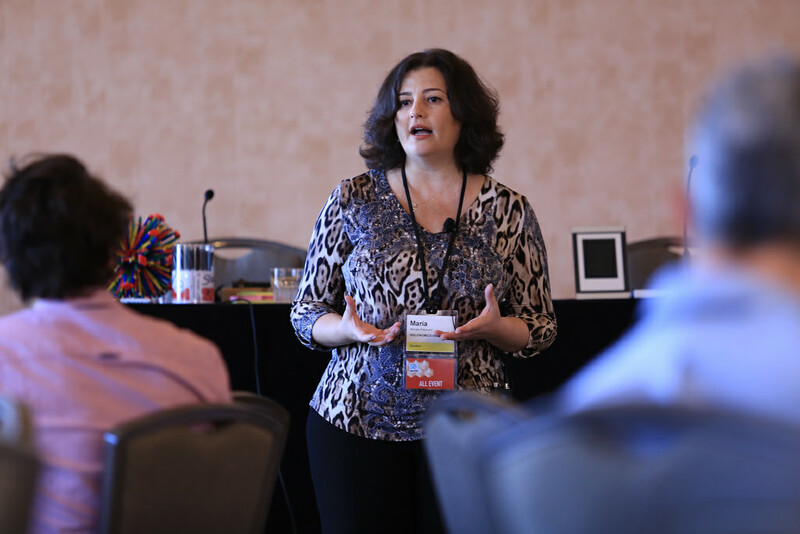 Our workshop follows on from the workshops and opening plenary we gave at Sustainable Brands London last November, and Sustainable Brands San Diego last month. Participants will be introduced to Holonomics, and will discover both how and why major businesses and organisations are now integrating holonomic thinking into their programmes for profound organisational change. 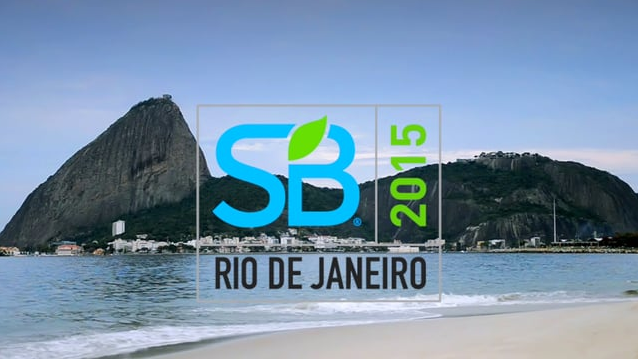 The agenda this year for SB Rio, as with all Sustainable Brands events, is choc full of plenary presentations, workshops and offers a great opportunity to network and meet fellow sustainability practitioners. 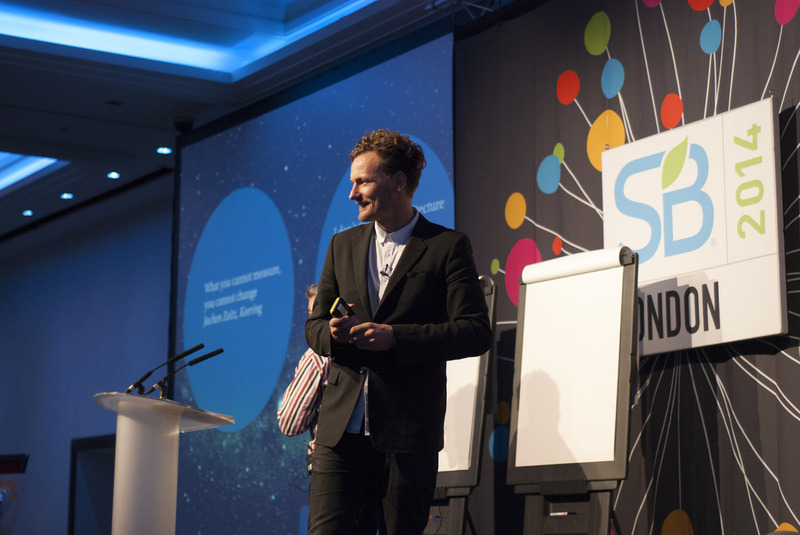 This year we are particularly looking forward to catching up again with Thomas Kolster, author of the excellent Goodvertising, who was also at SB London last year. 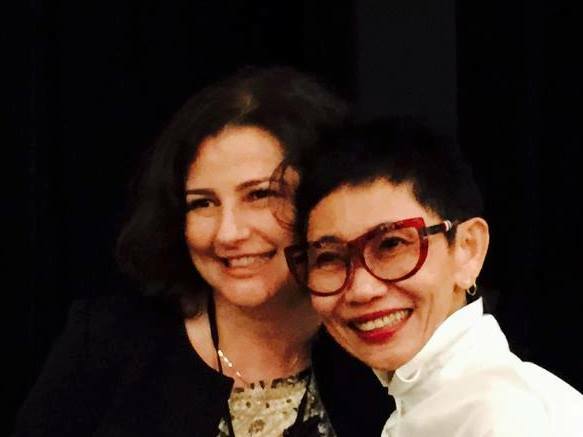 Also appearing at SB Rio will be Sirikul Laukaik, who we met at SB San Diego. Sirikul is a brand and sustainability consultant at The Brandbeing who has created the concept of Karma Marketing which is influenced by Buddhist philosophy, whioch of course really resonates with the Buddhist philosophy of work we write about in Holonomics. What Is Holonomic Thinking and Why Should You Care?